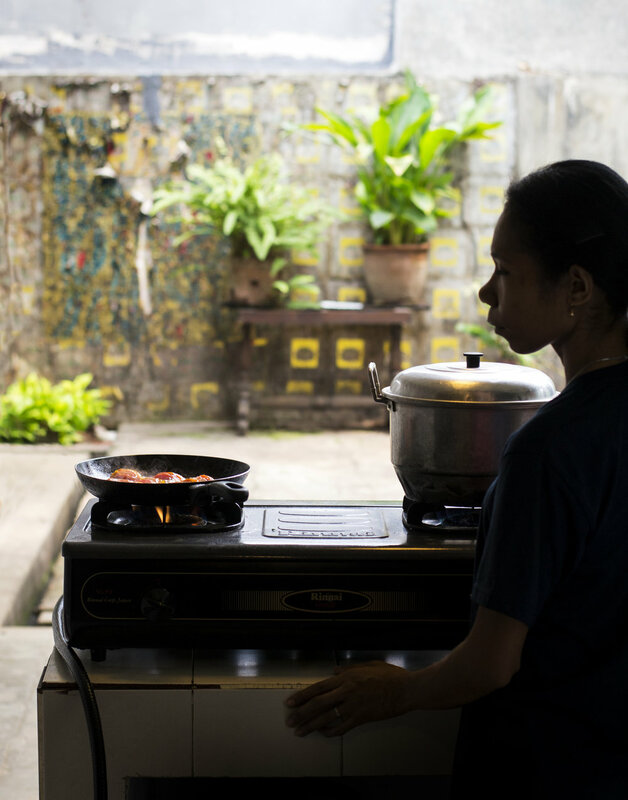 I loved being in Jakarta with my camera photographing food. I’m usually capturing food in a styled and set up way, but I enjoyed doing some documentary shots of food being prepared. 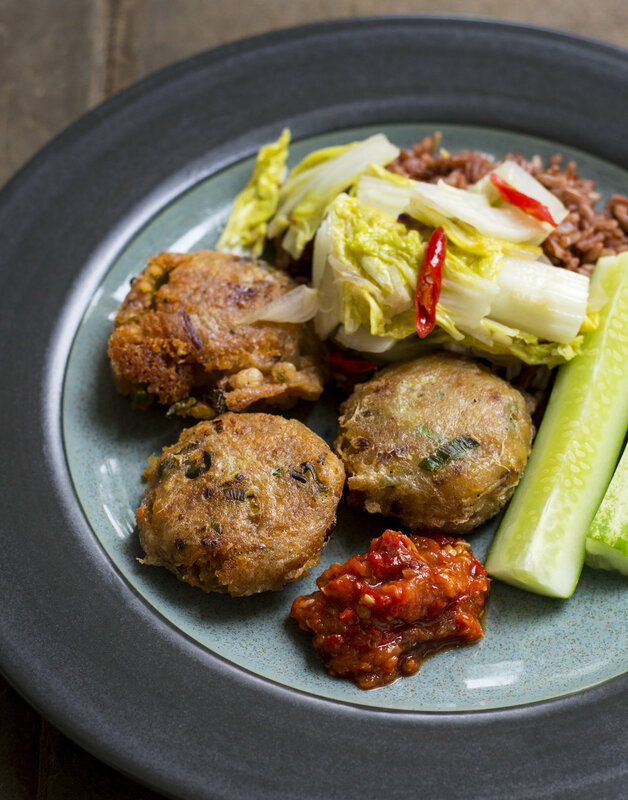 Sambals are served with most Indonesian meals, they vary widely but are often very hot. They appear simple but usually have many processes behind them and are made up of many different ingredients to enhance and add to sweet, spicy, salty, umami flavours in a meal.